IMPORTANT for iOS 9 users: if the app crashes when using certain functions, please delete and reinstall the app. This should fix the problem. Sorry for that. 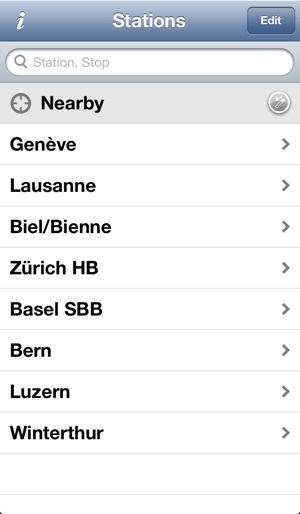 Stations is an App for all those who frequently use the swiss public transport facilities and know about "their" stations and connections and just want to quickly look up the current departure times or change of tracks. 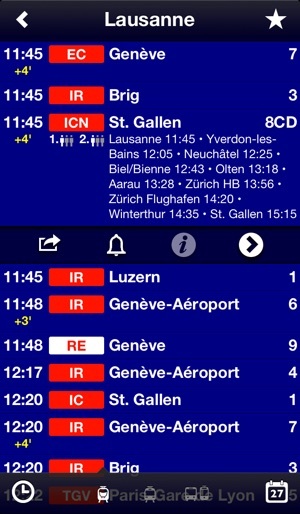 This app uses data from the SBB and as such it is as accurate as possible. Please visit the Support-Website where you'll find answers to more questions. 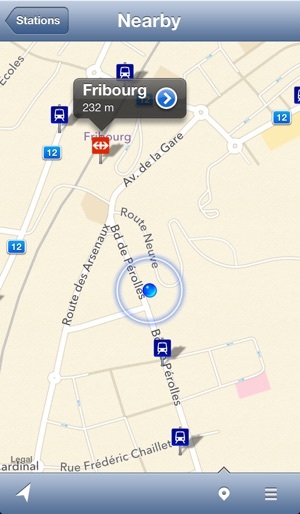 ... and includes almost all European train stations as well! A from-to trip planning as well as ticket purchase is not possible. 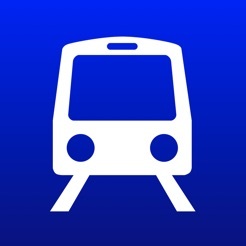 This App is meant to extend the well known SBB App and not to replace it. Small bugfixes - thanks for the feedback! Kommt noch ein Update für die künftigen iOS versionen? 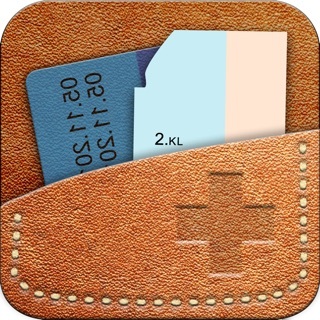 Will man Details abrufen, stürzt das Programm ab.